One of these models is the bObsweep PetHair Plus Robotic Vacuum Cleaner & Mop, which has a mop attachment and the ability to do 4x boosted suction. In this bObsweep PetHair Plus Robotic Vacuum Cleaner & Mop Review, we look at the main features and potential drawbacks to this robotic vacuum so you can get a good idea or not whether it’s worth your money. Who Might The bObsweep PetHair Plus Robotic Vacuum Cleaner & Mop Be For? 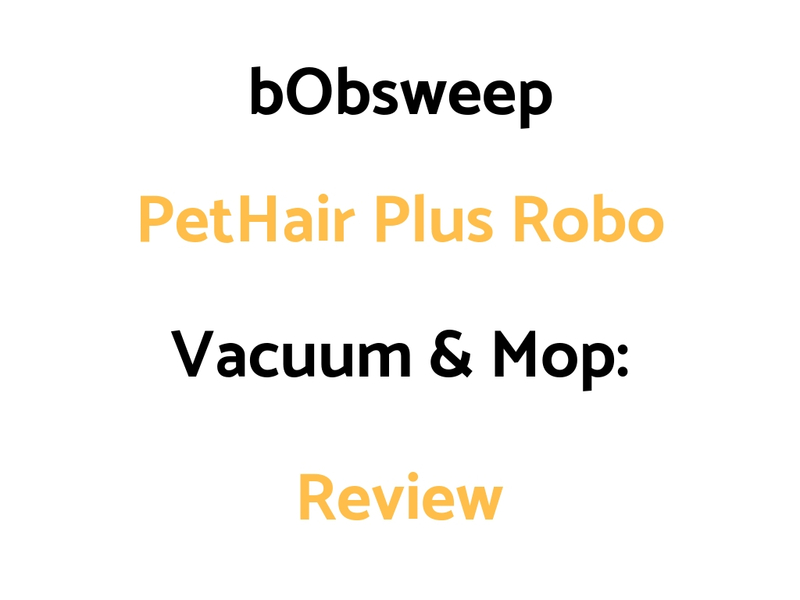 Who Might The bObsweep PetHair Plus Robotic Vacuum Cleaner & Mop NOT Be For?